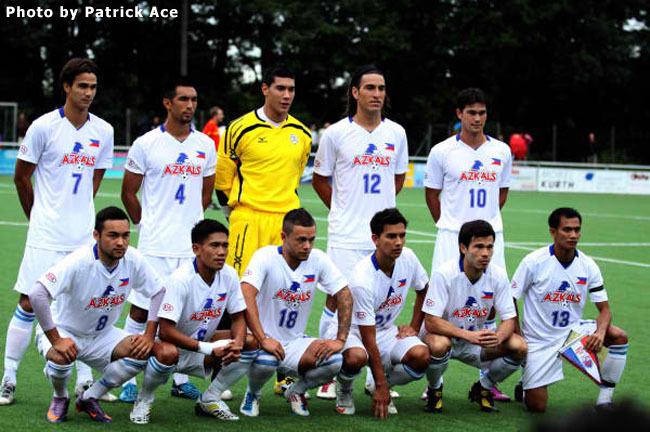 The long road to the World Cup 2014 in Brazil begins for the Philippine Azkals on 29 July 2011 when they take on the South Asian nation Sri Lanka in a two-legged home-and-away tie. The opening match is to be played in Sri Lanka’s capital city of Colombo; while the return leg will be at the Rizal Memorial Football Stadium. At the present, the Philippine National Football Team is in Germany to undergo training along with a series of matches against local opposition. Because the Europe-based players have joined up with the team at its training camp in the small town of Duren, the team is now at full strength. The home leg of the World Cup tie at the Rizal Memorial scheduled to be played on 3 July 2011 was sold out for all intents and purposes within an hour of the tickets going on sale. The Azkals can rely on an enthusiastic capacity crowd to cheer the team on. Less has been said about the Sri Lanka leg of the tie; and this article makes available a few facts about the opposing country and its national team. 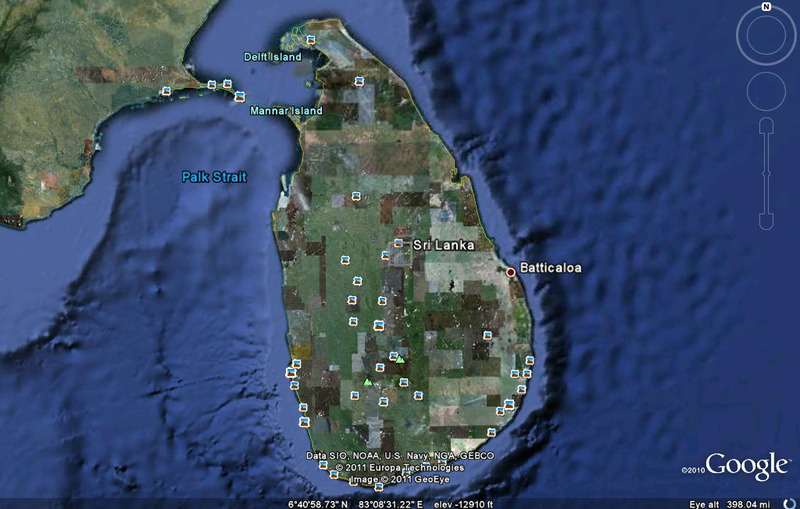 The country is officially called the Democratic Socialist Republic of Sri Lanka. It is an island country located south of the subcontinent of India. The nation gained its independence from the United Kingdom in 1948 and was initially known as the Dominion of Ceylon. Its current population is in excess of 20 million. The country enjoys a warm tropical climate and produces tea, coffee, coconuts, rubber and cinnamon. While football is popular among Sri Lankans, the number one sport in the country is a legacy left behind by the nation’s former British colonial masters: Cricket. Like the Philippines, Sri Lanka is a member of both the Asian Football Confederation (AFC) and FIFA. The nation is also a member of the South Asian Football Federation (SAFF). 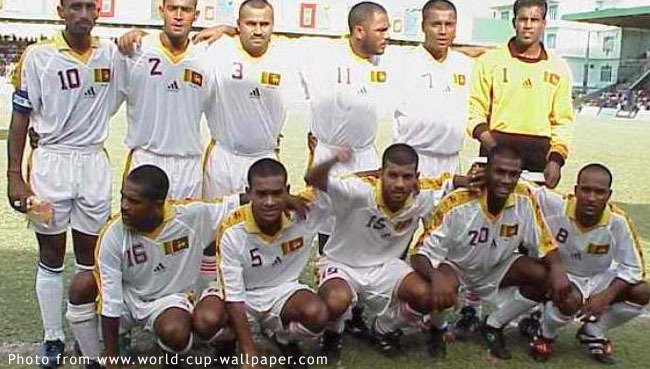 Its national team won the South Asian Championship, which is staged by the SAFF, in 1995; but has never qualified for any major international tournament. 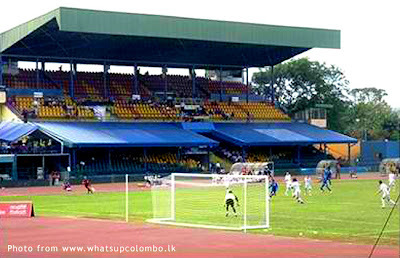 The team plays its home matches either at the Sugathadasa Stadium or the Kalutara Stadium. Sri Lanka’s men’s national team is currently ranked 169 in the world according to rankings released by FIFA. This is 13 notches below the Philippines, which is ranked 156. The team is currently coached by former South Korean defender Jang Jung, who played professionally in his native South Korea as well as in Malaysia and Singapore. The current team has been described by its coach Jang Jung as a “young team” and recently went on a playing tour of the Republic of Korea. 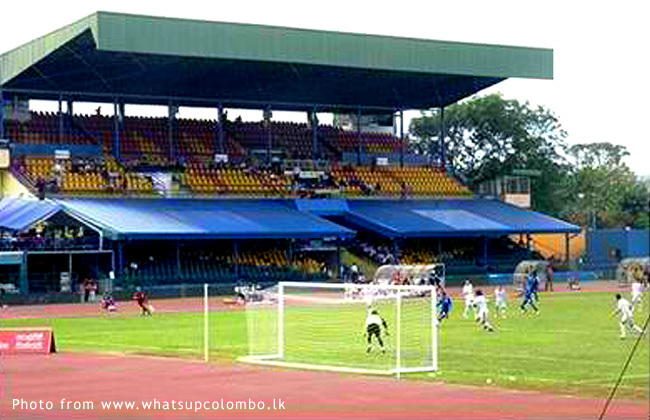 Sri Lanka will host the Philippines on 29 June at the Sugathadasa Stadium in the capital city of Colombo. 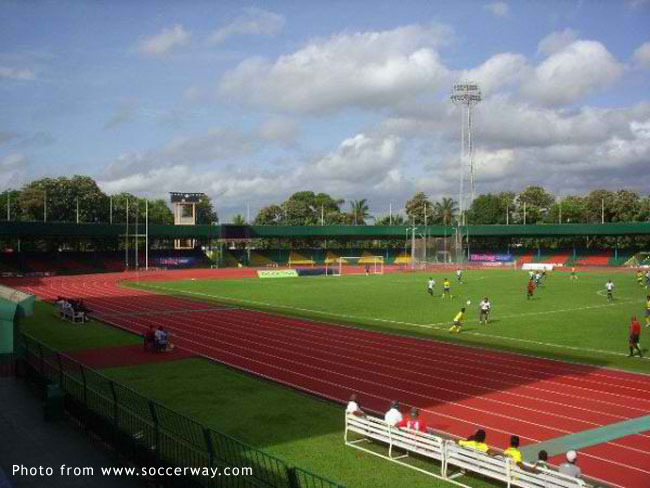 The stadium can hold as many as 25,000 spectators, which more or less puts it at par with the Rizal Memorial Stadium. It has a track oval like the Rizal Memorial, which has enabled it to host track and field events along with football matches. The venue hosted the South Asian Games in 1991 and 2006 and is also the home ground of the local club Blue Star SC. Like the Philipines, Sri Lanka last played competitive international matches in the AFC Challenge Cup 2012 qualifying group stage. It lost 0-4 to the Democratic People’s Republic of Korea (currently ranked 115 by FIFA); lost 0-1 to Afghanistan (ranked 164); and drew 0-0 with Nepal (ranked 147). In comparison, the Philippines drew 1-1 with Myanmar (ranked 167) and 0-0 with Palestine (ranked 171); and defeated Bangladesh (ranked 163) 3-0. Sarath Weerasekera, a member of the Sri Lankan Parliament and President of the Sri Lankan Football Association, is confident that his national team can defeat the Philippines over the two-legged tie. He stated in an interview with the media that his national team needs no more than two weeks to prepare for the tie; although it has also been reported that the team has actually been in quarters for the last two months. The Philippine National Football Team has enjoyed not only good fortunes but also a meteoric rise in popularity since its exploits in last year’s Suzuki Cup. The team is made up of stars of local clubs along with expatriate Filipinos who play club football in Europe in the United States. The 23-man line-up for the World Cup qualifiers consists of: Neil Etheridge (Fulham FC), Manuel Ott (FC Ingolstadt 04 II), Robert Gier (Ascot United), Angel Aldeguer Guirado (Club Deportiva Ronda), Ray Jonsson (Grindavik FC), Jerry Lucena (AGF Aarhus), Stephan Schrock (Greuther Fürth), Ian Araneta (Air Force Rider), Alexander Borromeo (Kaya Cignal FC), Emelio Caligdong (Air Force Rider), Anton del Rosario (Kaya Cignal FC), Roel Gener (Army Fritz and Macziol IBM), Nestorio Margarse (Army Fritz and Macziol IBM), Edward Sacapano (Army Fritz and Macziol IBM), Misagh Bahadoran (Global Smartmatic), James Rochlitz (Loyola Marymount Athletics), Nathaniel Burkey (Kaya Cignal FC), Jason Sabio (Rocket City United FC), Ricardo Becite (Army Fritz and Macziol IBM), James Younghusband (Smart San Beda FC), Phil Younghusband (Smart San Beda FC), Paul Mulders (ADO Den Haag) and Dennis Cagara (Randers FC).